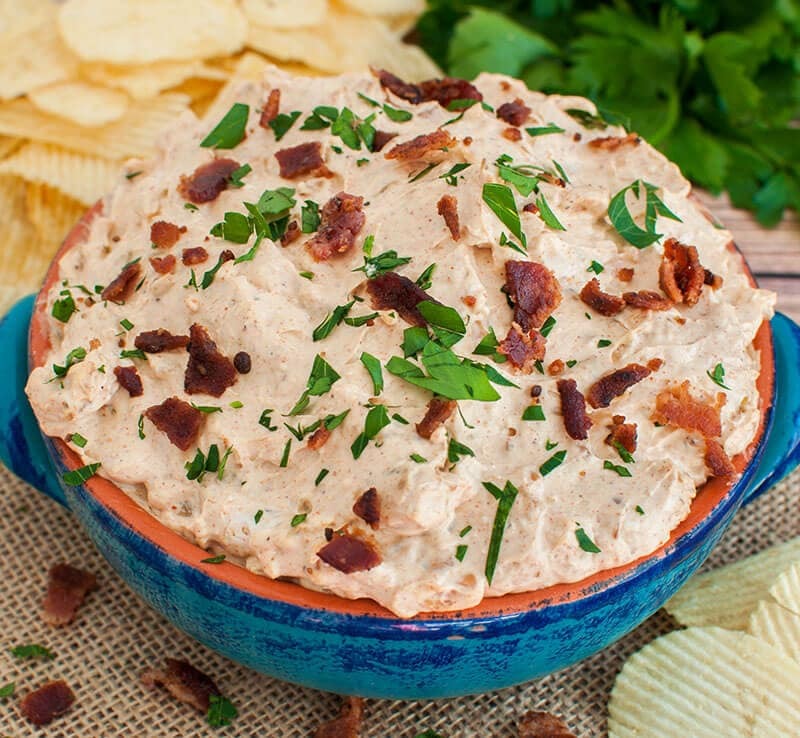 A twist on the classic french onion dip, this BBQ Bacon French Onion Dip takes things to a whole new level. Caramelized onions get a little kick from some BBQ seasoning and a nice smokey flavor from the bacon. 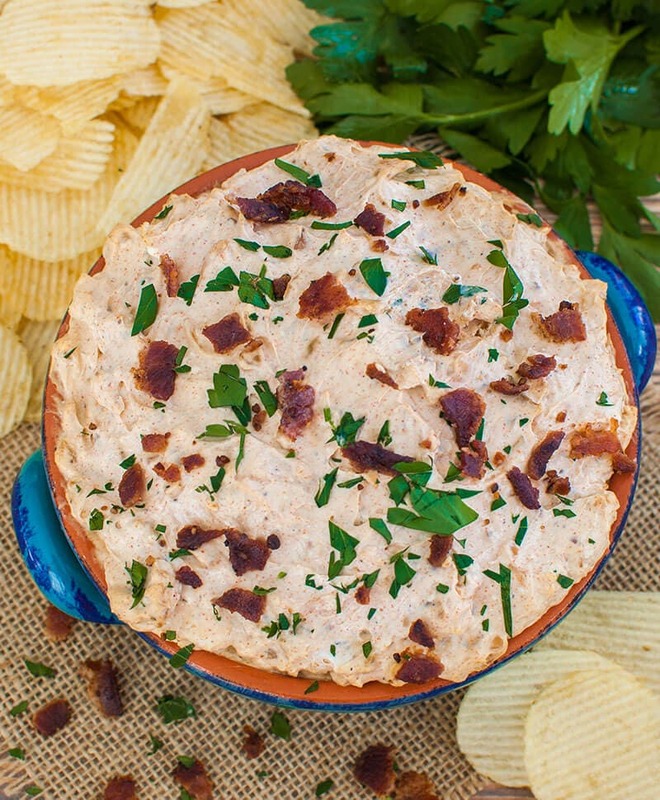 If you love french onion dip, then give this version a try. I had a variation of this dip a couple of months ago at my work cafeteria and just knew I had to re-create it. I decided to add bacon to my version because bacon makes everything better! Caramelized onions, bbq, and bacon…that kinda makes me want a burger right now, lol. 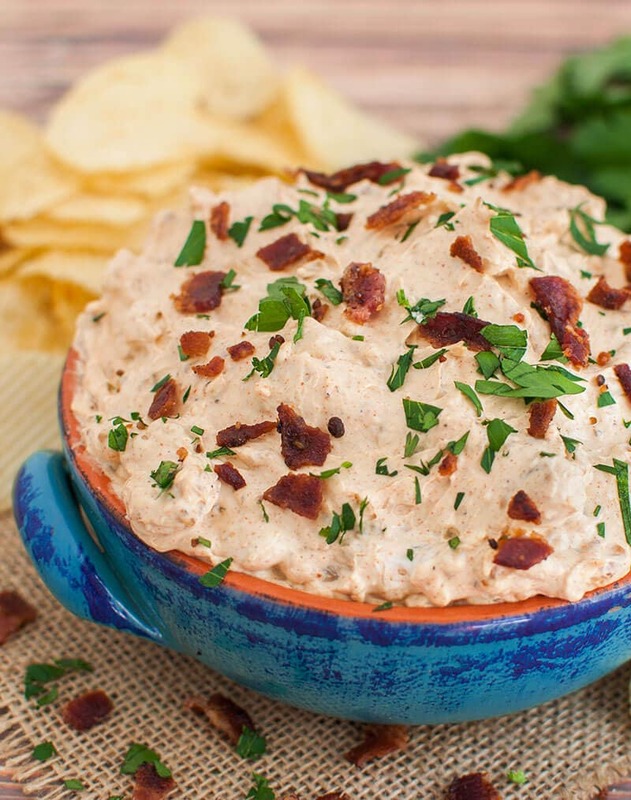 They make good burger toppings, but they also make one heck of a good dip too! I’m trying to be better about bringing my lunch to work and not going to the cafeteria everyday, but if I see dip on the menu then that is an excuse to eat dip that I can’t resist. But seriously, eating out everyday can get expensive plus it’s not usually as healthy. Plus, right now if I want to buy my lunch, that basically means walking outside in the freezing cold. That’s an incentive right? Why you ask? I work on a large campus and my building has a cafeteria inside, but it’s currently under renovation. There is a little to go area with pre-made items, but for anything other than that, I must go outside. No fun this time of year! 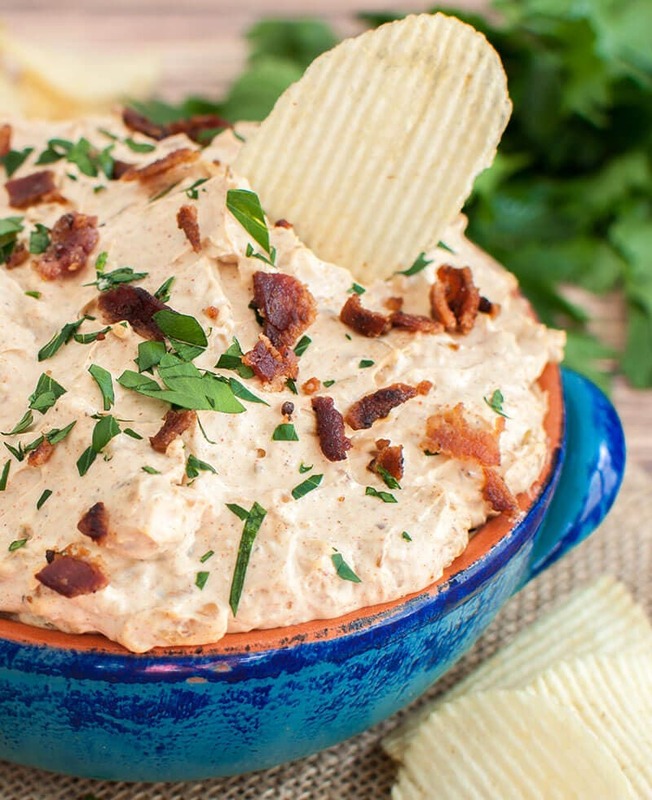 My favorite thing to eat with this BBQ Bacon French Onion Dip is good ol’ crinkle cut potato chips. 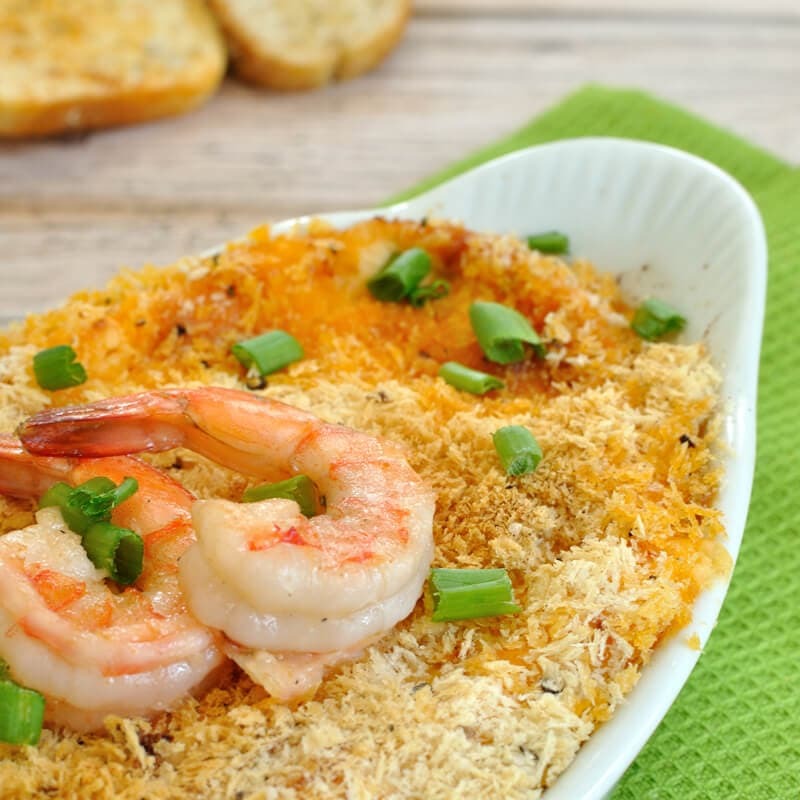 Crackers or veggies would also be really good served along side this dip. You could even put it on a burger. 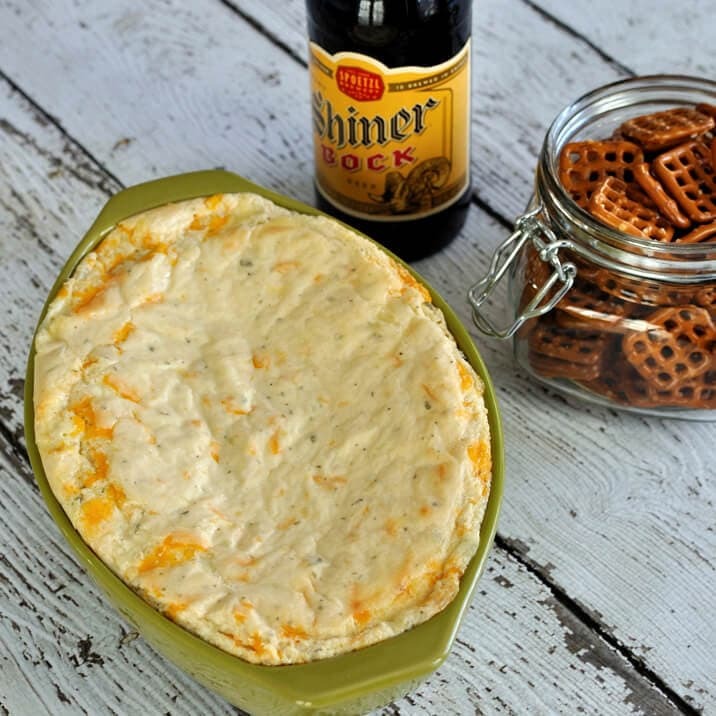 This dip is best if chilled for a little while before serving so the BBQ and onion flavor will meld together and stand out more. 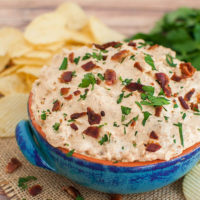 A twist on the classic french onion dip, this easy homemade BBQ Bacon French Onion Dip is a great appetizer for a cookout, party or potluck. Using a mixer on medium speed, whip the cream cheese until smooth. Add in sour cream and BBQ seasoning and mix until combined. Fold in cooked onions and crumbled bacon. What do you do with your onions? Dice them? Leave them in rounds? Making this for Super Bowl. Can’t wait to try it! Hi Michelle! Sorry about that! The onions are diced. I’ll update the recipe. I hope you enjoy it! 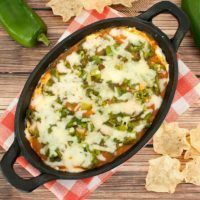 This dip was very yummy! And easy to make.